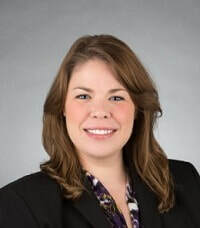 Jen Anderson is a performance-driven executive leader with cross-functional expertise in revenue optimization and organizational transformation. She built and leads RentPath’s B2B marketing department which supports demand generation and sales enablement for hundreds of sales executives across the country. Her background includes successful implementation of enterprise technologies, multi-touch attribution/pipeline forecasting, lead-to-revenue management, revenue marketing and sales enablement strategies.